As your trusted real estate advocate, Alanna has the experience, devotion, and enthusiasm to achieve each client’s unique goals. A Bay Area native, she has returned to San Francisco working as a real estate professional after earning her BA degree from San Diego State University. Alanna joined Vanguard Properties in 2014 and began working alongside Yola Ozturk, a top producer and well-respected agent in San Francisco. 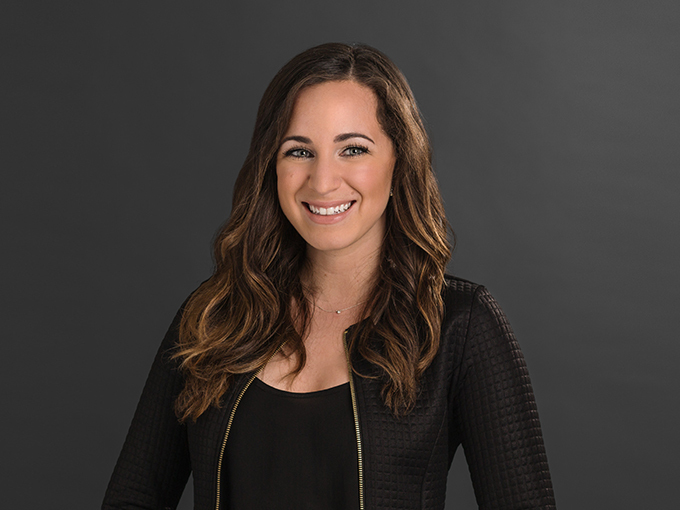 In her past year working at Vanguard Properties, Alanna has helped produce over $46MM in sales! Working with buyers, sellers, and investors alike Alanna has a vast experience of each client’s individual needs. One of her unique specialties is working with investment properties. She has the eye for potential investment properties, design, and has worked with multiple developments from start to finish. She is driven to exceed her client’s expectations and always has their best interest in mind. Alanna enjoys crushing her goals in all aspects of her life. She recently completed her second half marathon, and is always looking for new ways to challenge herself. She appreciates both cooking and eating alike, and pairing it with a good glass of wine. Whether you are buying, selling, or investing Alanna will work closely with you every step of the way to achieve the best possible outcome for you!